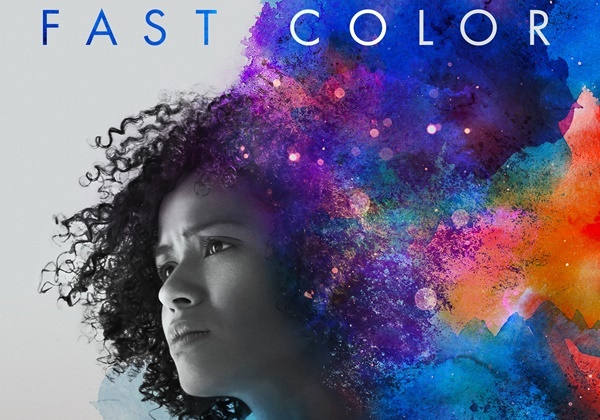 LD Entertainment has released the trailer for Fast Color starring Gugu Mbatha-Raw (Belle, Beyond The Lights), David Strathairn (Lincoln, Godzilla, Godzilla: King of the Monsters) and Saniyya Sidney ( Fences, Hidden Figures). 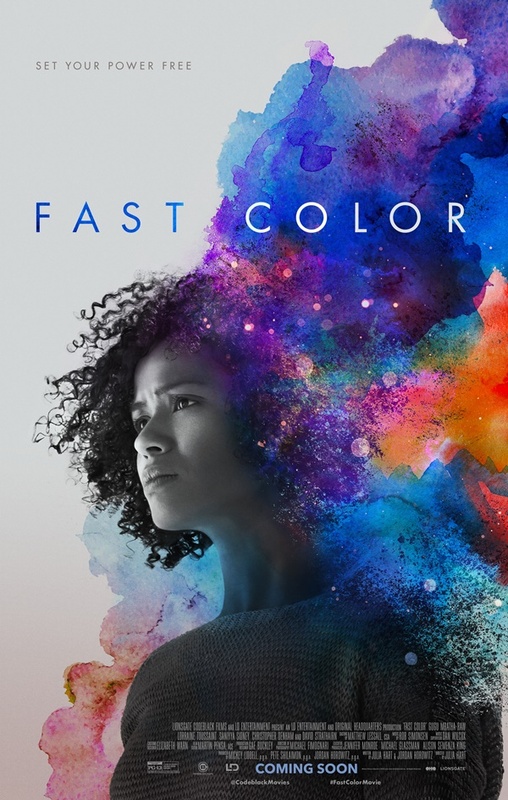 CelebNMovies247.com has your first look at Fast Colors directed by Julia Hart and written by Julia Hart and Jordan Horwitz. The film was co-written by Julia Hart and Jordan Horowitz. The cast includes Lorraine Toussaint (Middle of Nowhere) as Bo, Saniyya Sidney (Fences) as Ruth’s daughter Lila, Christopher Denham (Argo) as Bill and David Strathairn (Temple Grandin) as Ellis. 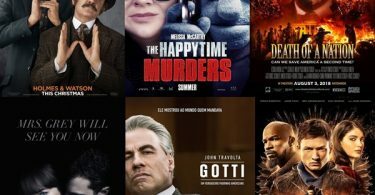 Mickey Lidell and Pete Shilaimon of LD Entertainment are the film’s producers along with Horowitz through his Original Headquarters banner. Fast Color has its world premiere last year at the 2018 SXSW Film Festival. Gugu Mbatha-Raw is best known for her role as Kelly in Black Mirror‘s San Junipero fourth episode of season 3 which won an Emmy Award for Outstanding Television Movie. Mbatha-Raw has recently appeared in films such as: The Cloverfield Paradox opposite Elizabeth Debicki and David Oyelowo; and in Ava DuVernay’s A Wrinkle in Time. She will next be seen in the forthcoming film Misbehaviour starring alongside Keira Knightley and Greg Kinnear. The film is rated PG-13 and will have its theatrical release on March 29.